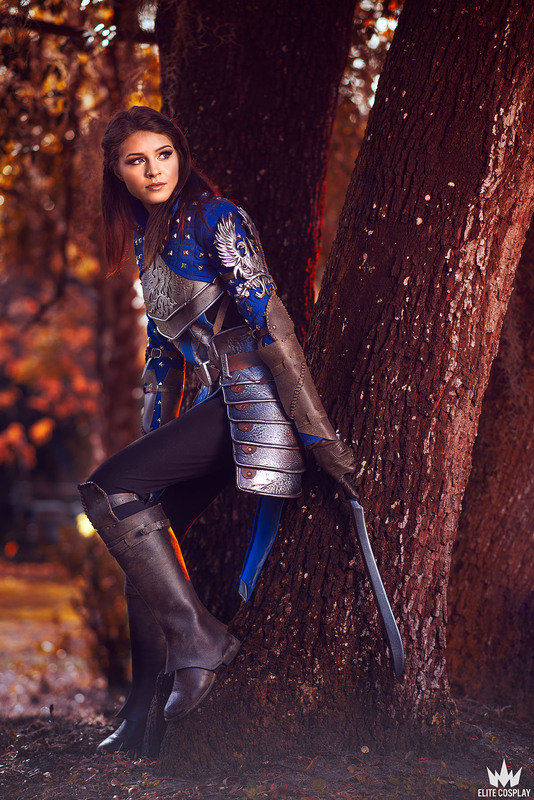 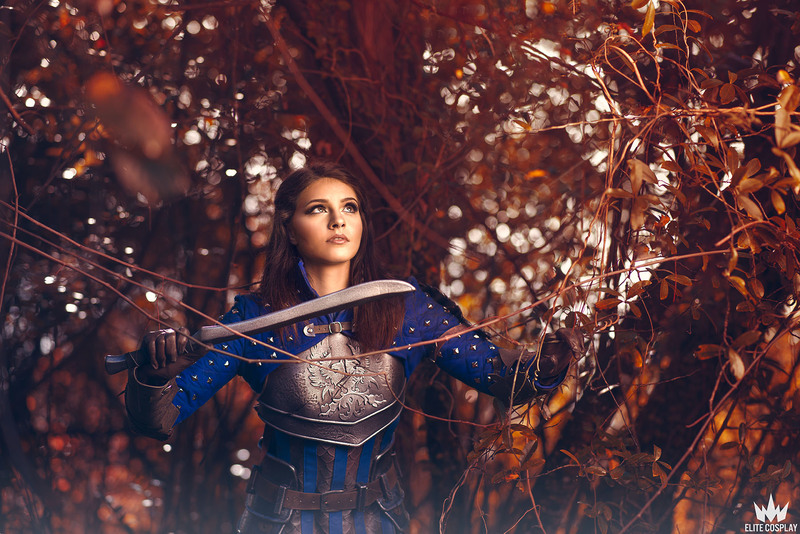 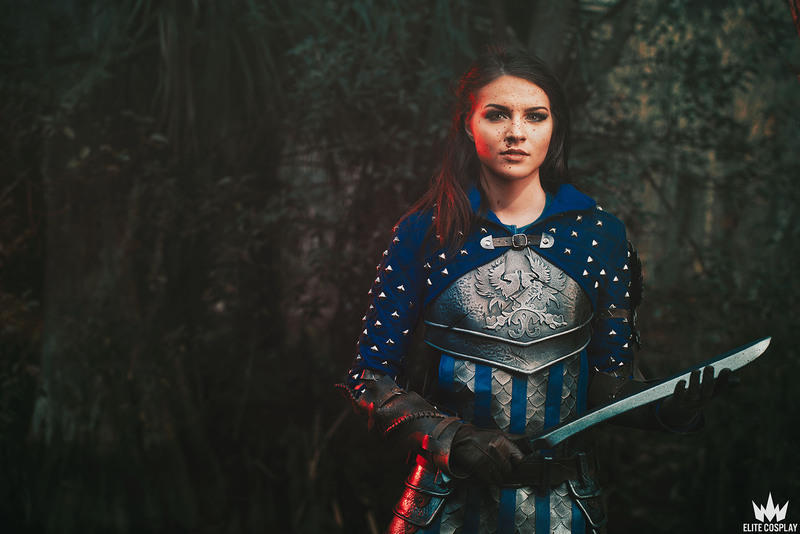 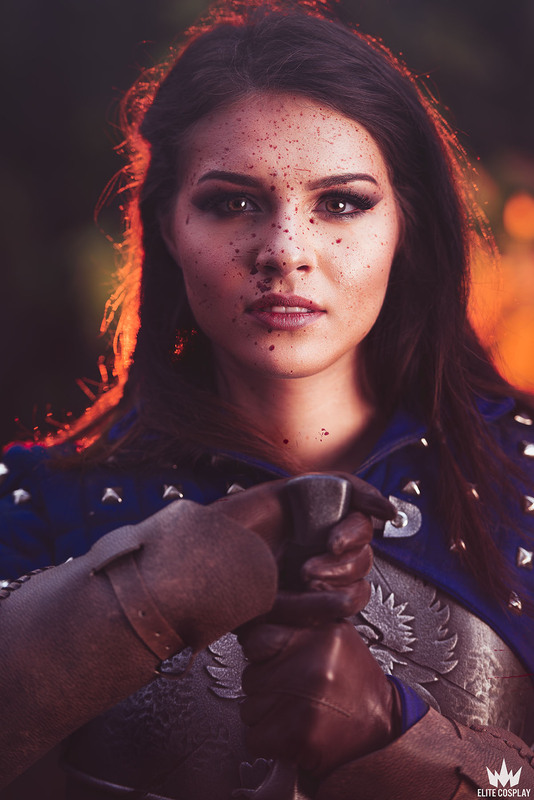 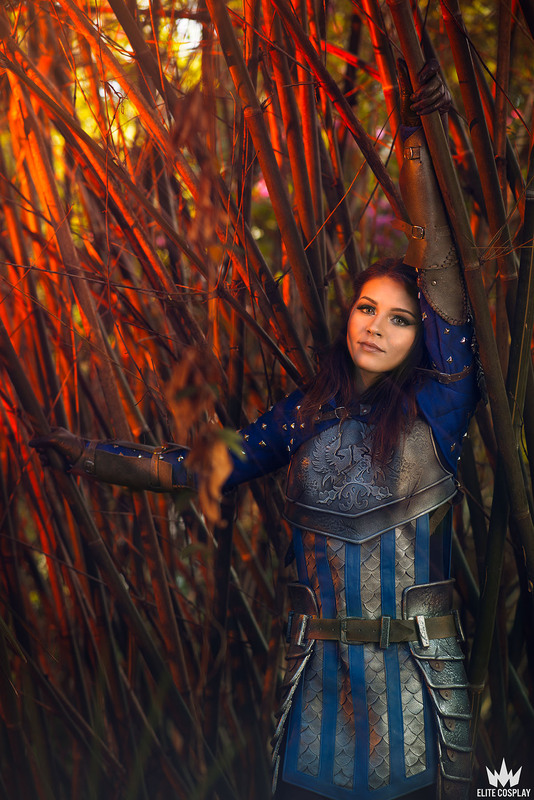 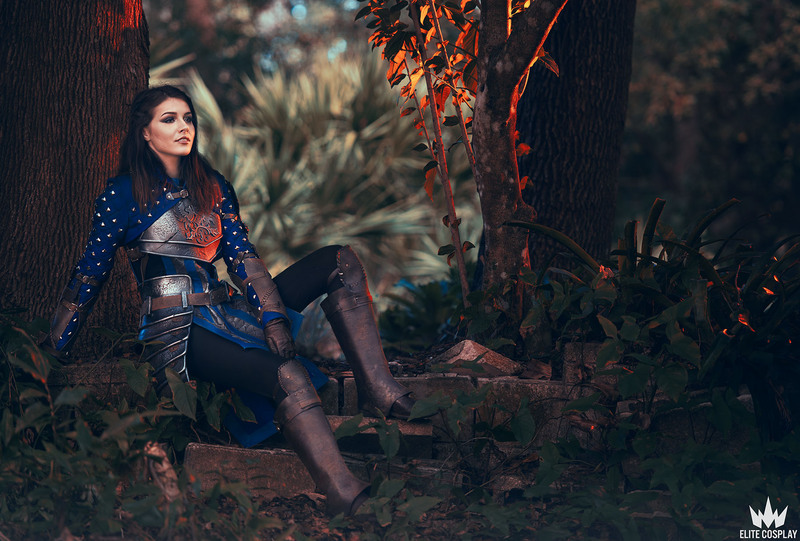 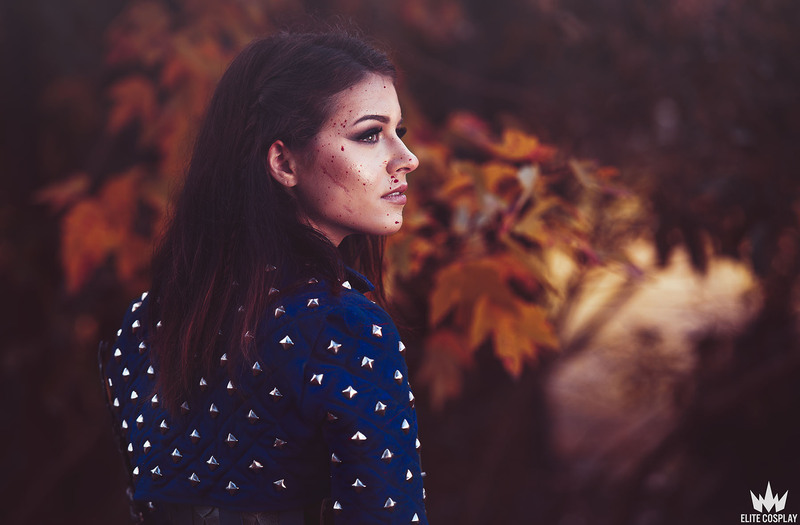 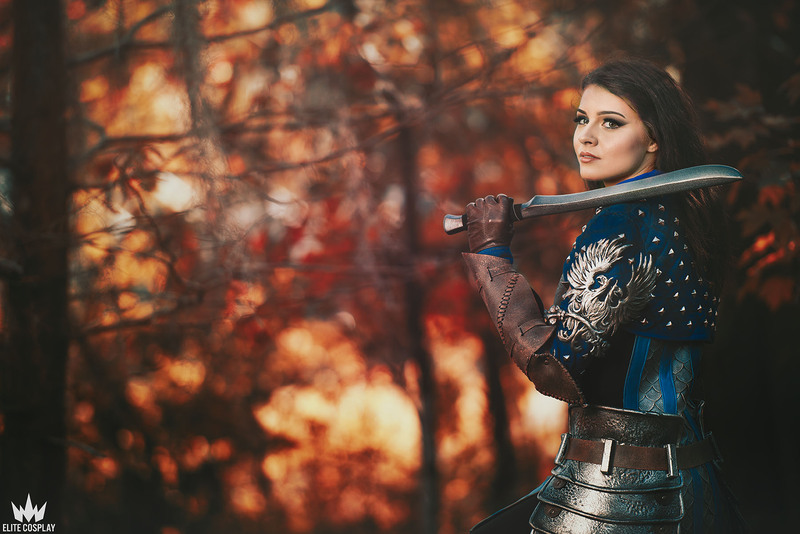 We photographed Monica’s Dragon Age character, Lyra Cousland, at Mead Gardens in Orlando, Florida. 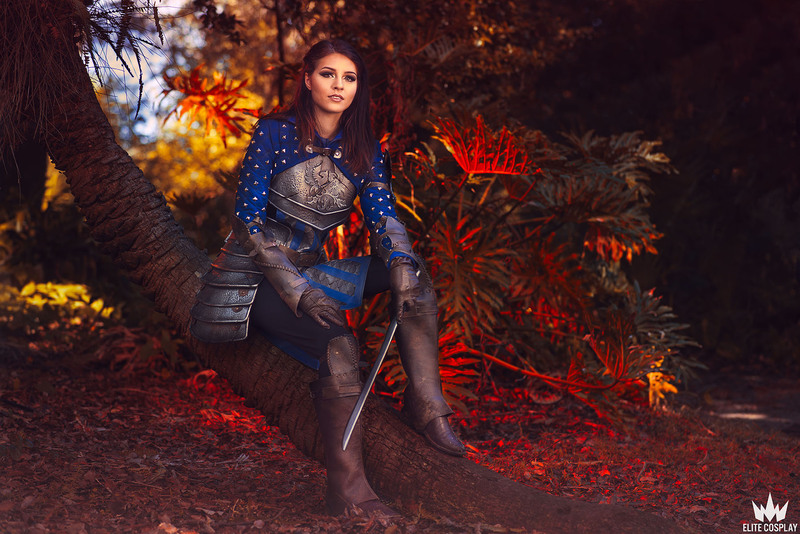 A beautiful location with a variety of backdrops, it was the perfect spot for a versatile game like Dragon Age. 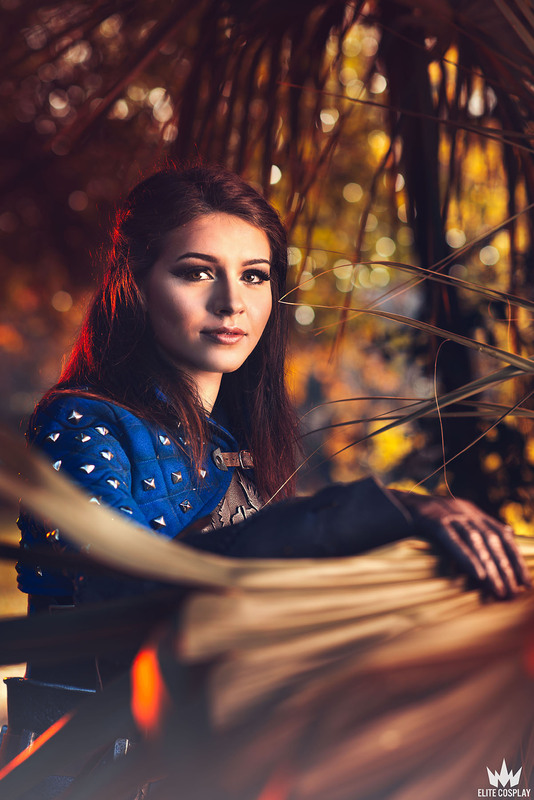 Want to book a cosplay photoshoot with us? 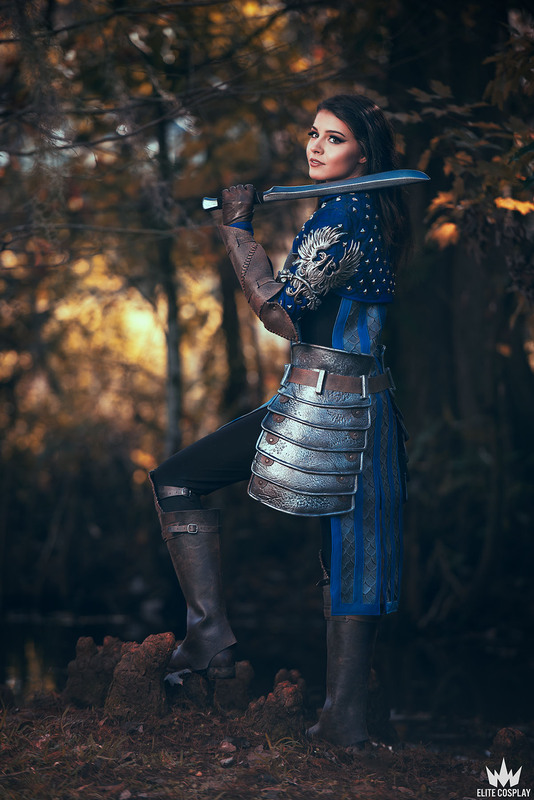 Check out our schedule here!